Not just any old vicar! 2. Not just any old vicar! 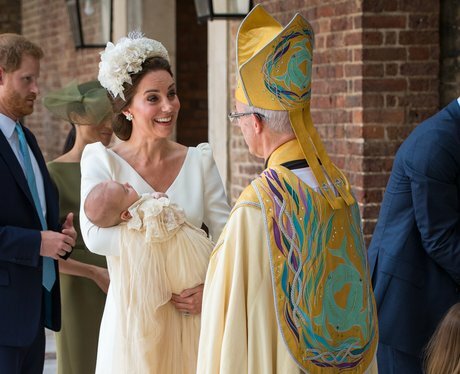 Prince Louis was christened by the Archbishop of Canterbury, the Most Reverend Justin Welby.